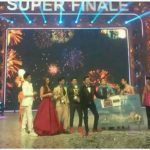 “Jhalak Dikhhla Jaa Winners Name List of All Seasons“: JDJ is one of the most popular and entertainment celebrity dancing reality show in India. The show rule on Indian TVfrom month of September 2006. The show was broadcast on Sony Entertainment (2006 – 2011) and later broadcast on Colors TV (2012 – Present). 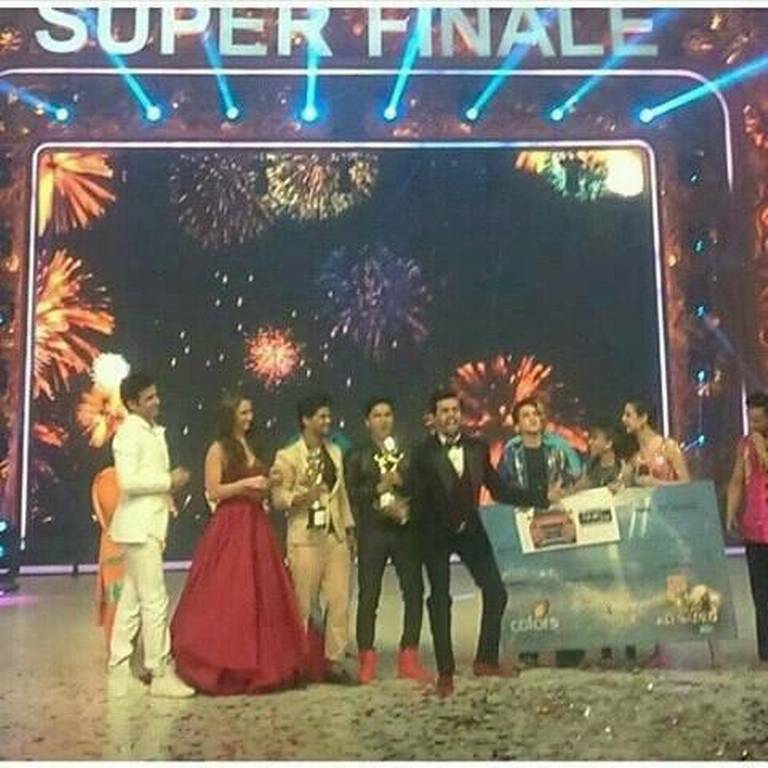 So far, Jahalak Dikhhla Jaa completed 8 seasons successfully and JDJ 9 is already premiered on Colors TV. 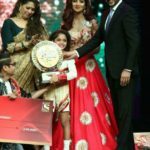 Here on this page you can see the Jahalak Dikhhla Jaa winner list of all seasons as well as their photo and choreographer. Instead of this I have also mentioned the name of Judges and hosts of season 1,2,3,4,5,6,7,8,9. So, that you could find everything on single page about Jhalak Dikhhla Jaa. 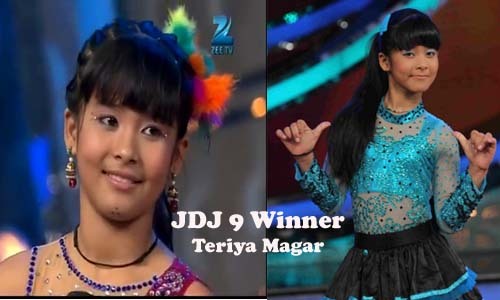 Seasons #1 of Jhalak is won by the TV and Film Actress Mona Jaswir Singh. Jahalak Dikhhla Ja Season 1 was premiered September – November 2006. Mona lifted the winning trophy with her choreographer partner Toby.